Join us as we kick of the new year with a fantastic show! We will recap all of the important events of 2012 from the election to hurricane Sandy along with other events. We will also kick off a three month show in our new “Unmasking” series by taking a look at what makes up a cult and how we should deal with them biblically. We’ll be joined by our very own master blogger Brian “The Doulos” Feaster of the Urban Truth Network blog sharing his insights from the word of God and his unique perspective. As always Double “L” will bring her wit and snappy humor to the table as we discuss the important issues of the day from a biblical perspective. The “LIVE” chat room and phone lines will be open for you to express your views on any topic. Come join us! 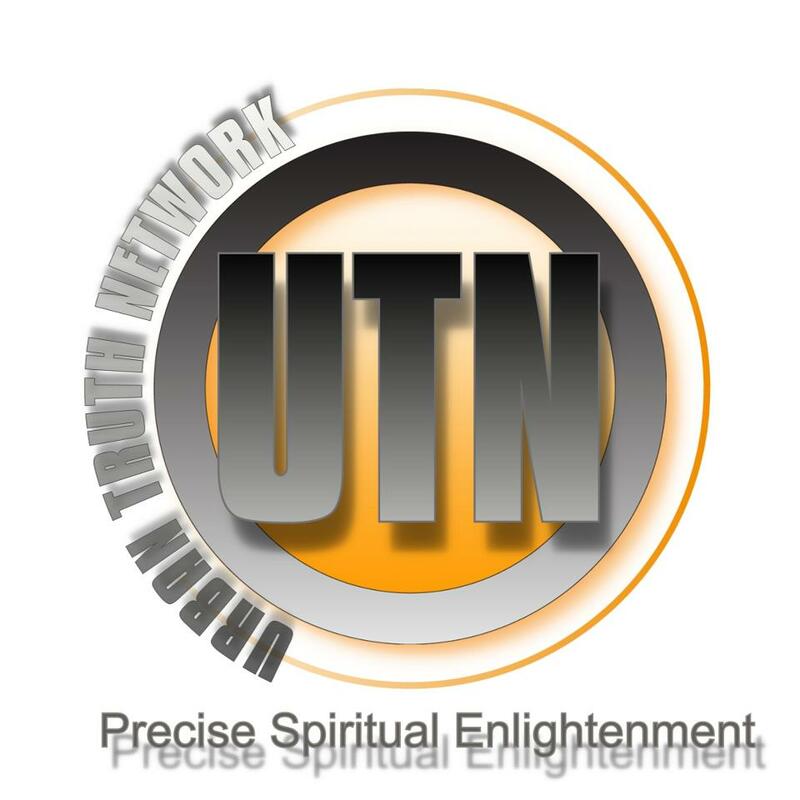 To listen to the show, click on the link entitled “Unmasking Truth: The Christian Cults Yesterday and Today“.